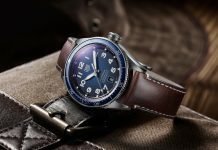 Avant-garde watchmaker TAG Heuer and disruptive streetwear pioneer Hiroshi Fujiwara have come together to create the new limited-edition TAG Heuer Carrera Heuer 02 by Fragment. A few months back you may have seen Hiroshi Fujiwara’s previous collaboration with TAG Heuer stablemate – and fellow Bamford Watch Department collaborator – Zenith. 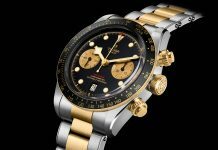 Well, the streetwear icon is back once again, this time dressing arguably the most iconic racing watch since the Daytona. For a cutting-edge trendsetter however, Fragment designer Fujiwara ignored the more modern Carreras in favour of the original 1963 model. Equipped with a Calibre Heuer 02 movement, it’s every inch a modern TAG Heuer… just not as you’ll have ever seen it before. 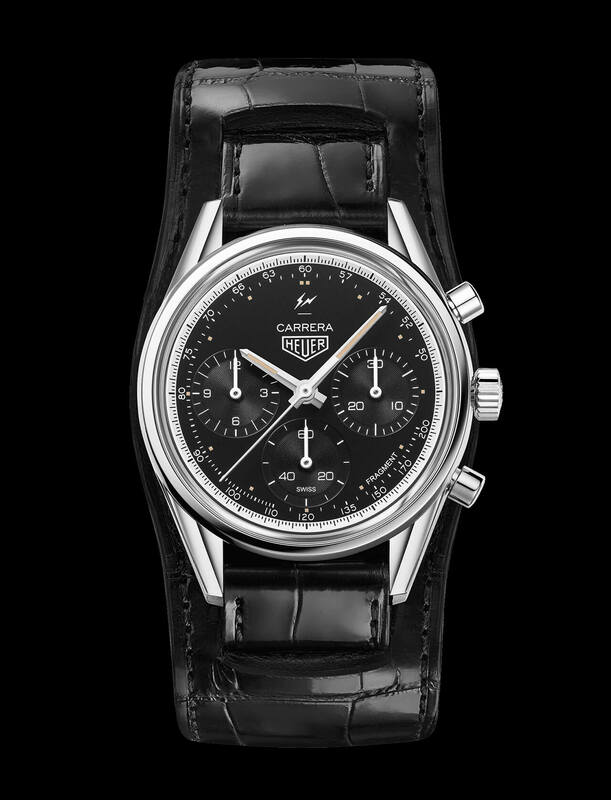 The vintage Heuer logo juxtaposes with the streamlined design of the dial as a whole. It’s as minimal a racing chronograph as you can get, just a combination of black on white and beige indexes. 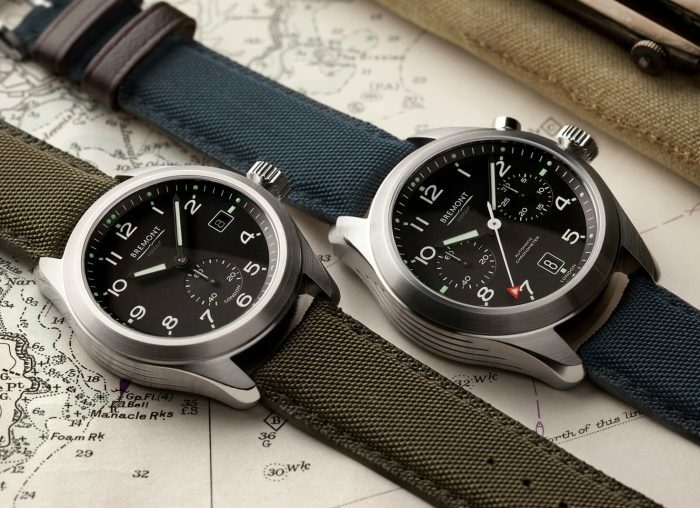 It’s as sleek and lean as any racer, with more impact than its vintage 39mm case can usually account for. The biggest difference however is the strap. Bund straps are unusual for TAG Heuer anyway and this is somewhere between that and a full-on cuff. 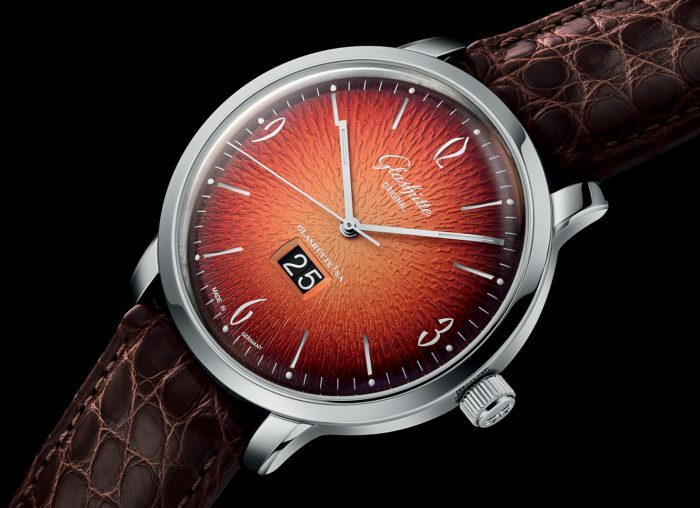 It sets the Carerra into a background of alligator-printed blackness that makes it look more like an old timekeeping pocket watch than anything on the wrist. 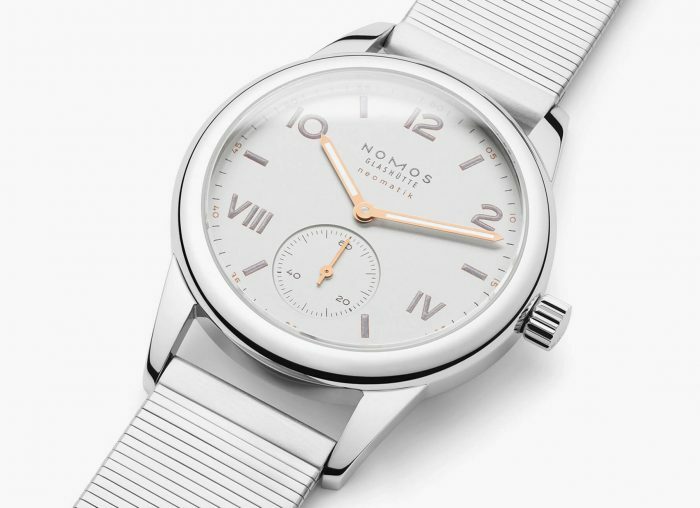 It certainly makes it more of a fashion accessory – just one with an excellent movement. Limited to 500 examples worldwide, the TAG Heuer Carrera Heuer 02 by Fragment combines both the innate classical design of the original 1963 watch with Fujiwara’s eye for bold and contemporary yet minimal design. More importantly though, it makes TAG Heuer cool. 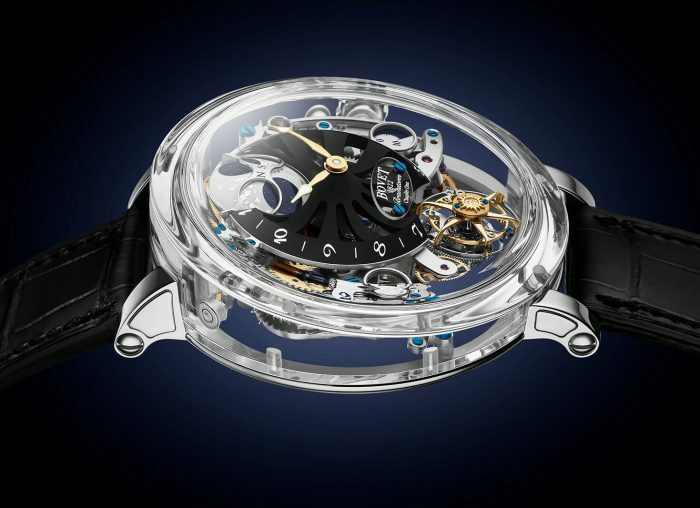 Find out more on Tag Heuer’s website. 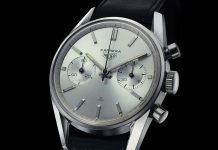 Share the post "Introducing the TAG Heuer Carrera Heuer 02 Watch by Fragment Hiroshi Fujiwara"